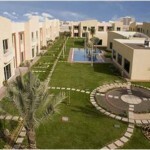 Al Barsha is split up into four main communities Al Barsha I, II, III and the newly developed Al Barsha South. – If you require the assistance of a Move One Relocation agent to help you with your home search, do not hesitate to contact us at dubai@moveoneinc.com. – If you have a property you would like to list with us we’d love to hear from you and are confident you’ll be happy to work with us. 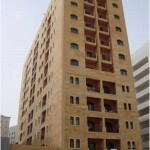 1Step Properties combines world class service with local expertise.